Don’t worry we have the solution. No need to throw away your vacuum cleaner just yet! First instinct is to replace the vacuum cleaner as it’s generally too much hassle to get the part required, or it’s outrageously overpriced. 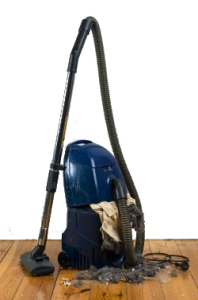 More often than not you end up buying a new vacuum cleaner altogether, so here is where we can help you to save your hard-earned cash! first-class service and the fastest turnaround time possible. And yes we service all makes and models ! 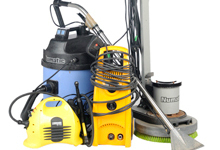 But why wait for you vacuum cleaner to ‘pack it in’ – why not invest in a regular maintenance service plan. Either way we can help. Want to know more? Either pop into the shop or Call us for more information.